Stay N Place® Infant and Toddler Lap Supports aid in “knee to knee” positioning of infants and toddlers for better, safer access during oral exams. Superior to the traditional “mummy wrap”, infants / toddlers are comforted by seeing their parents face who can help distract them during the exam and assist in controlling the child’s movements. The Stay N Place Lap Supports ease caregiver anxiety by providing a more secure surface for their child whilst providing more comfortable positioning for both the parent and dental clinician. 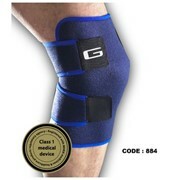 The two versions of the Knee to Knee Lap Supports provide a hygienic cleanable surface whether it’s the foam flexible “cushion” or the vinyl-covered / padded “board”. They are easy to use and non-threatening. 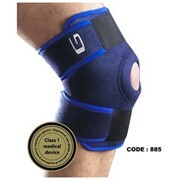 The Elbow & Knee Stabilisers can also provide an added level of security inside the Rainbow Wrap. 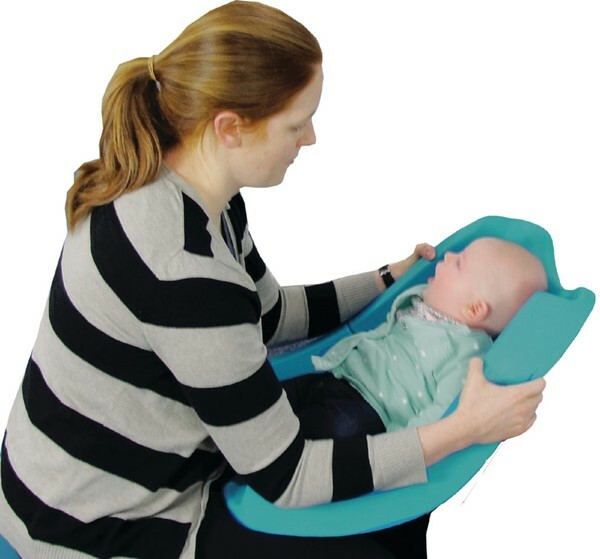 Aka “Knee to Knee” board assists with infant oral exams by providing a rigid surface to support the baby whilst allowing distance between the adults. Raised sides help to keep baby safely on the Lap Board. 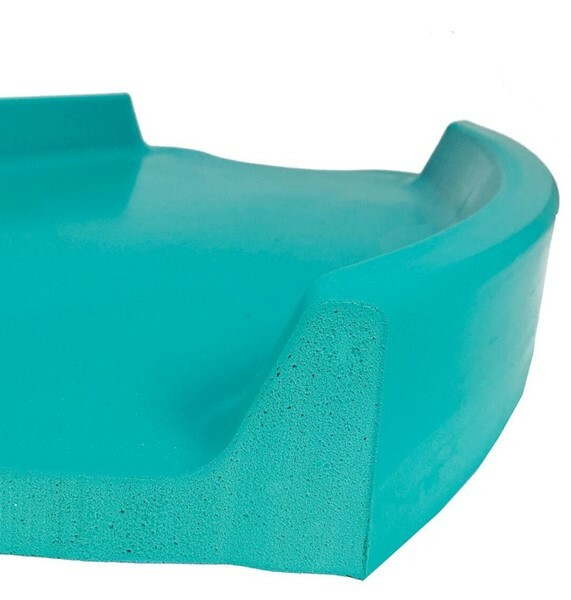 As a general guide, dental clinicians have reported that the Lap Board may accommodate larger toddlers as it’s firm construction is able to hold a heavier patient, versus the foam flexible version. The Stay N Place® Flex Lap Cushion provides for “knee to knee” positioning during infant and toddler oral exams whilst allowing distance between the adults. 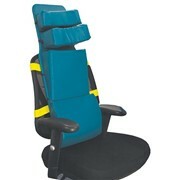 SP-FLEX cushion ‘flexes’ and hugs the child creating a comfortable, safe environment making them feel more secure when tilted back into dentist’s lap. 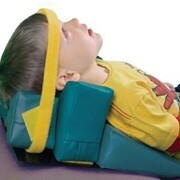 Cushion is placed behind child whilst being held by parent and then tilted into the lap of the dental clinician increasing the baby’s sense of protection. 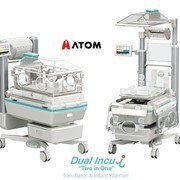 Parents appreciate the cushy feel and the secure side rails. 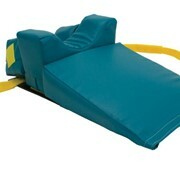 The SP-FLEX is 24″ long x 17″ wide and is good for infants up to about 18 months.